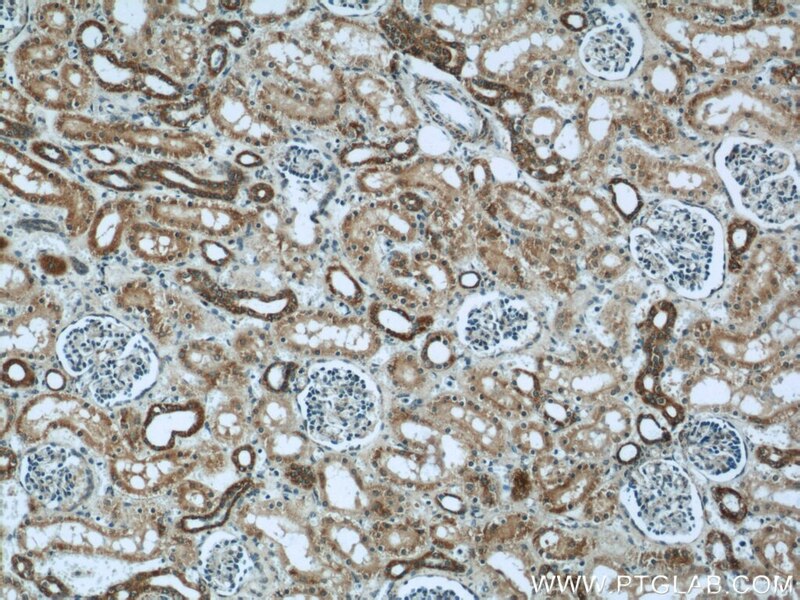 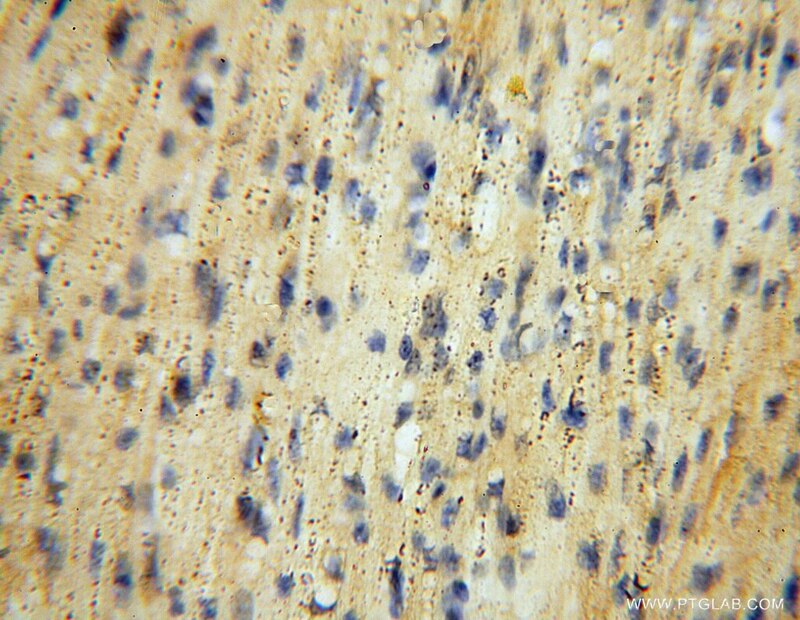 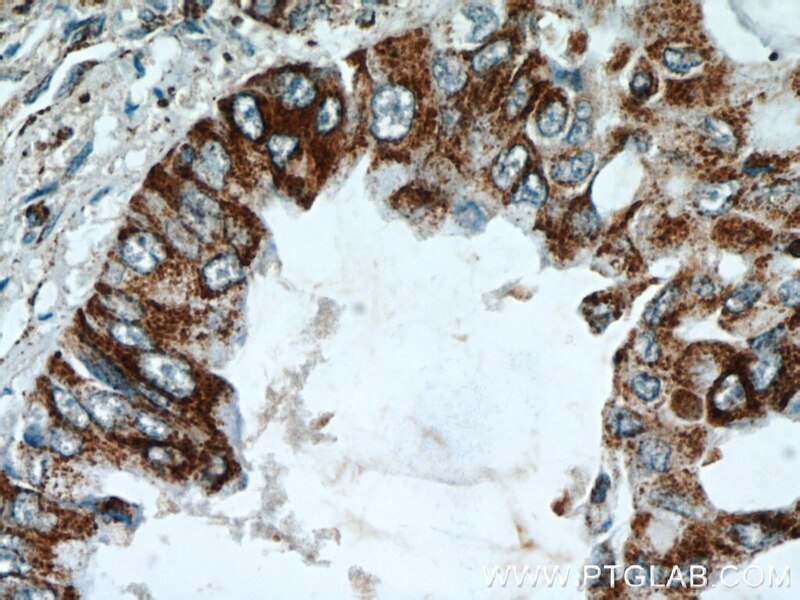 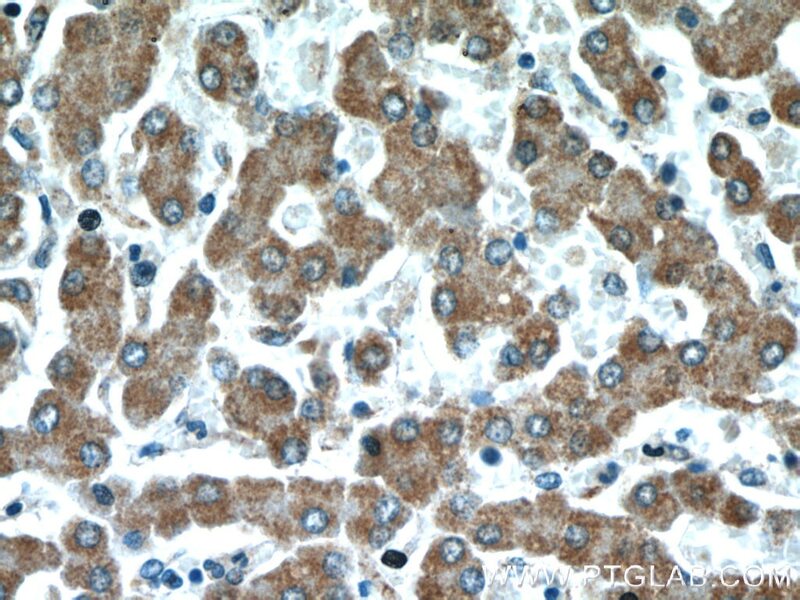 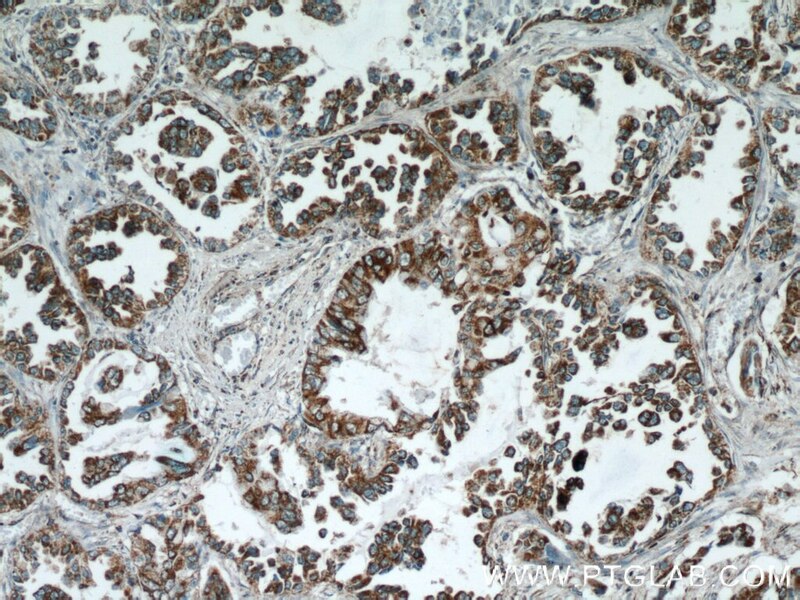 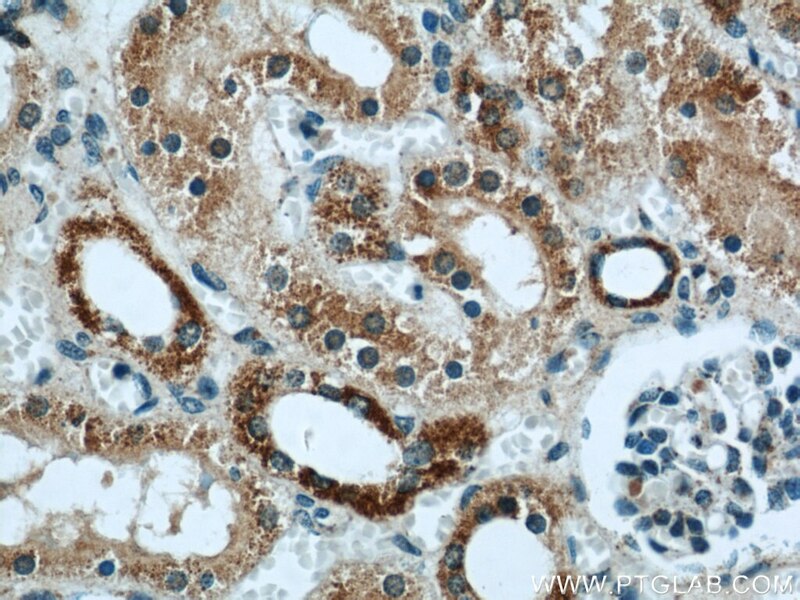 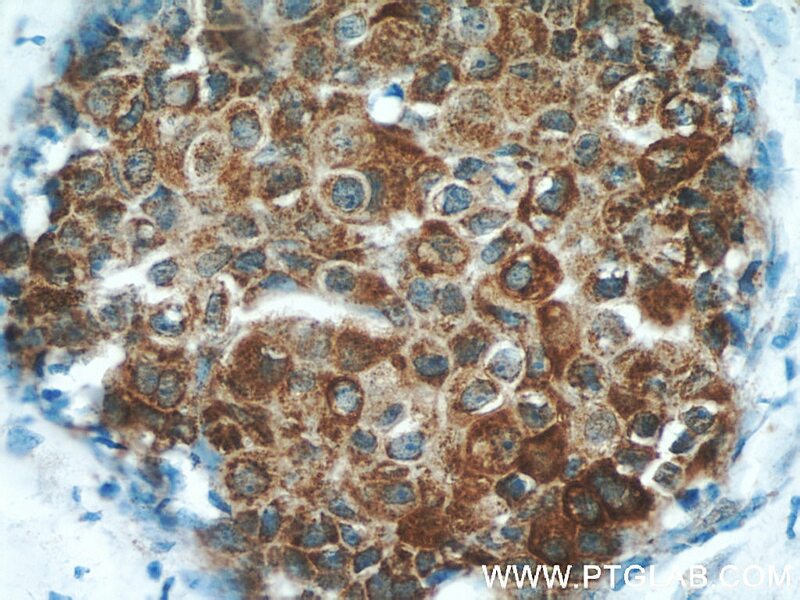 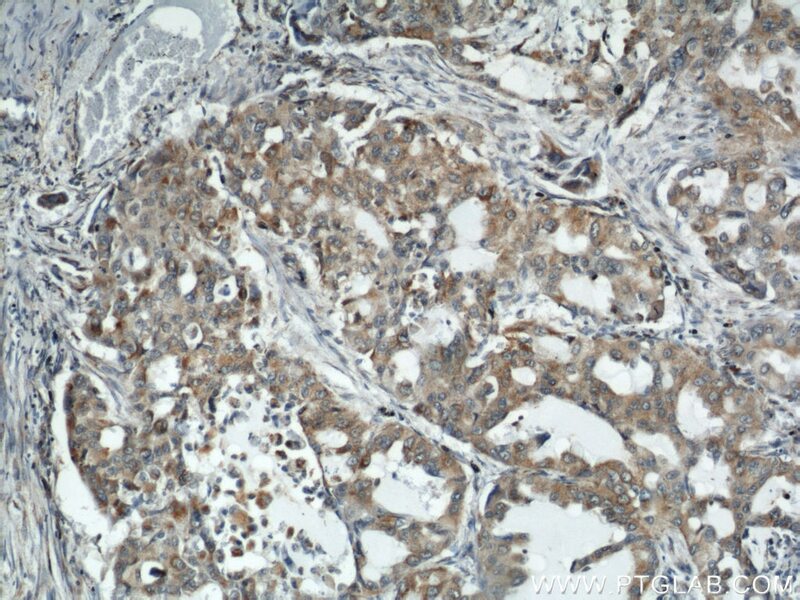 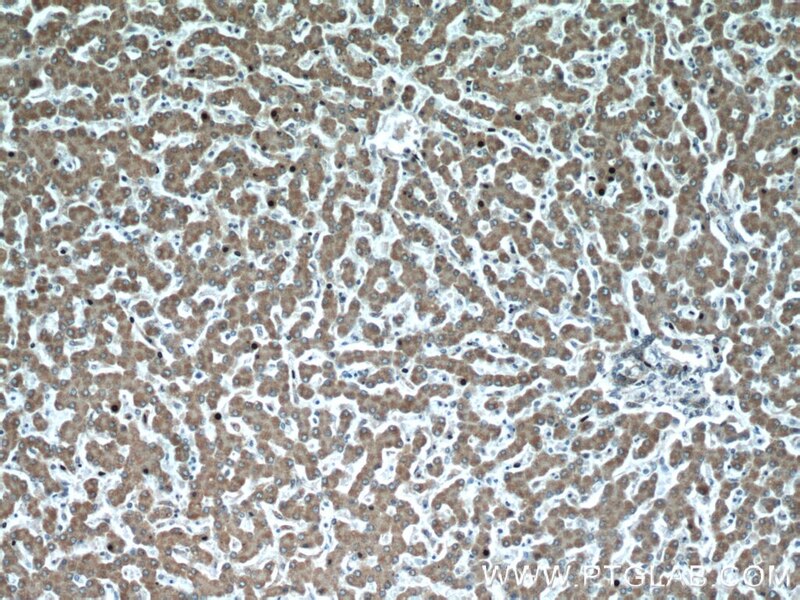 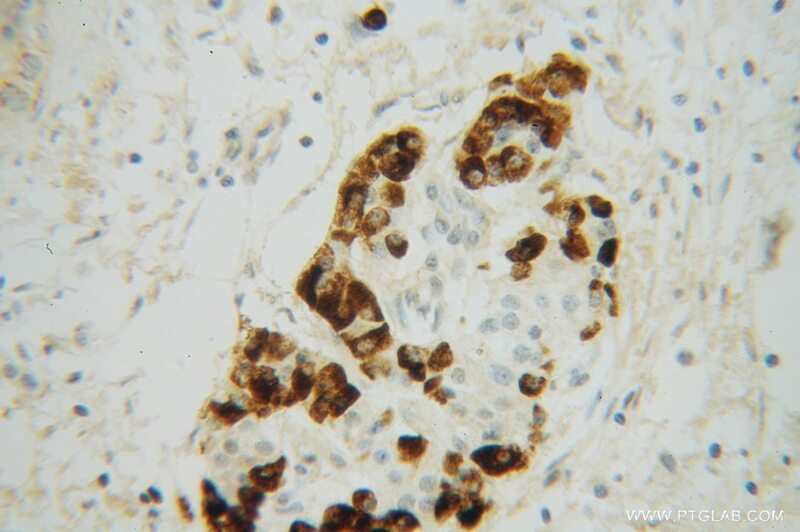 WB result of REDD1 antibody (10638-1-AP, 1:1000) with si-control and si-REDD1 transfected PC-3 cells. 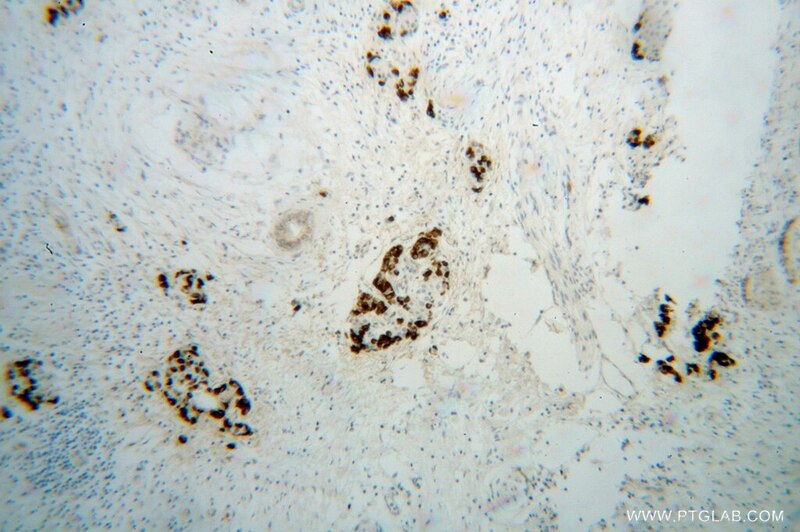 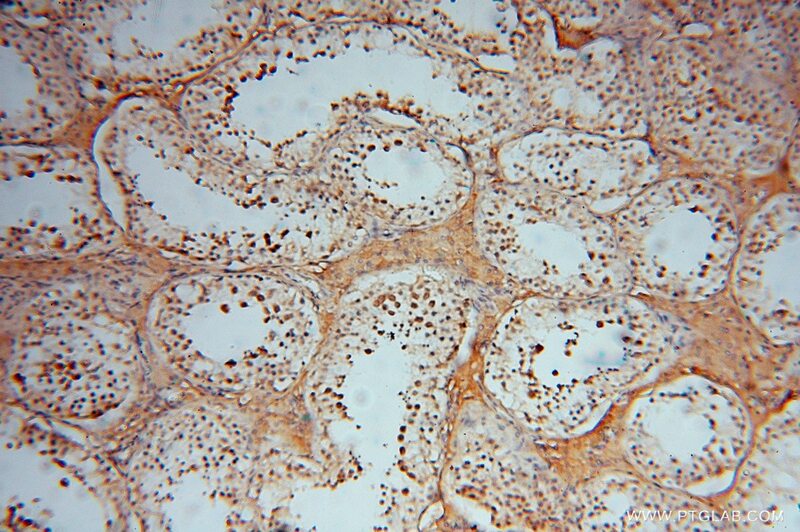 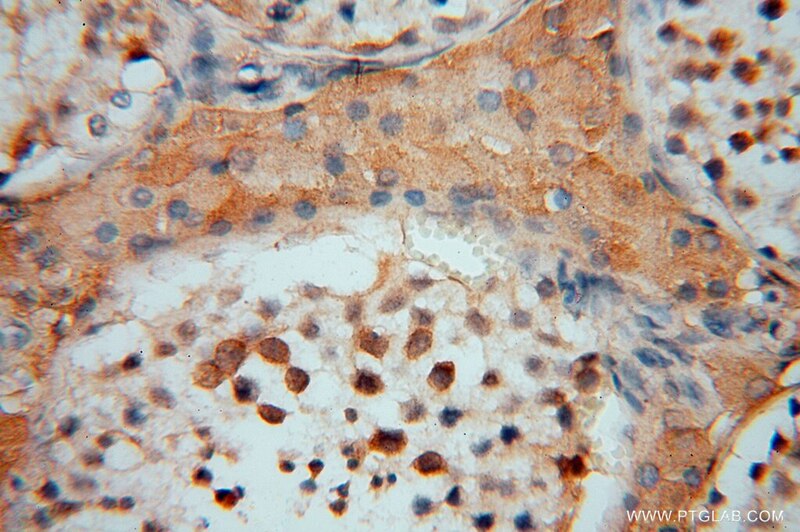 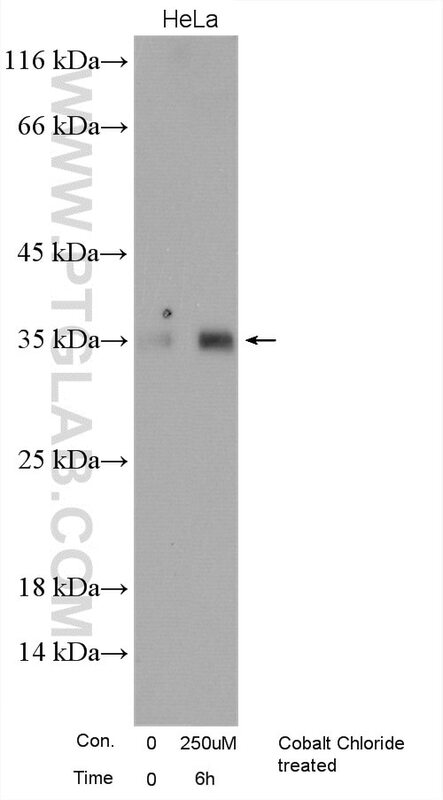 IP Result of anti-REDD1 specific (IP:10638-1-AP, 3ug; Detection:10638-1-AP 1:500) with MCF-7 cells lysate 2500ug. 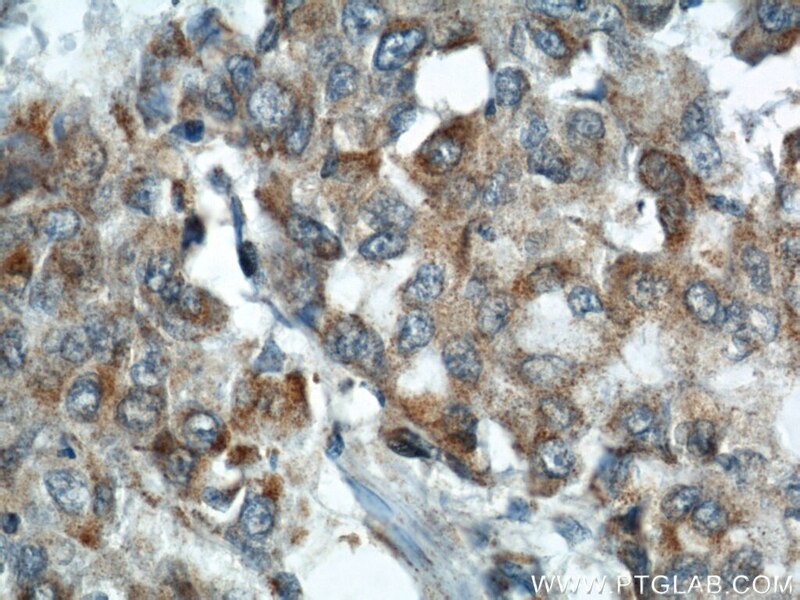 Hypoxia-induced energy stress inhibits the mTOR pathway by activating an AMPK/REDD1 signaling axis in head and neck squamous cell carcinoma. 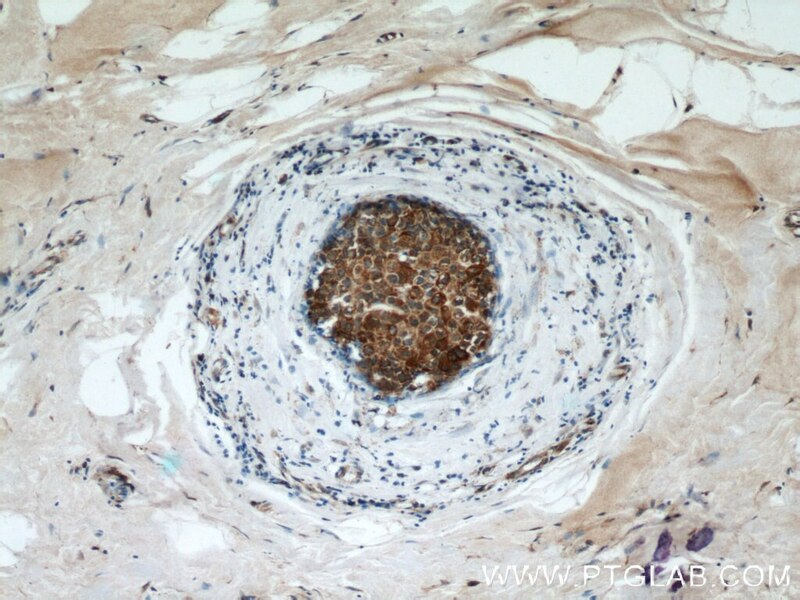 Che-1-induced inhibition of mTOR pathway enables stress-induced autophagy. 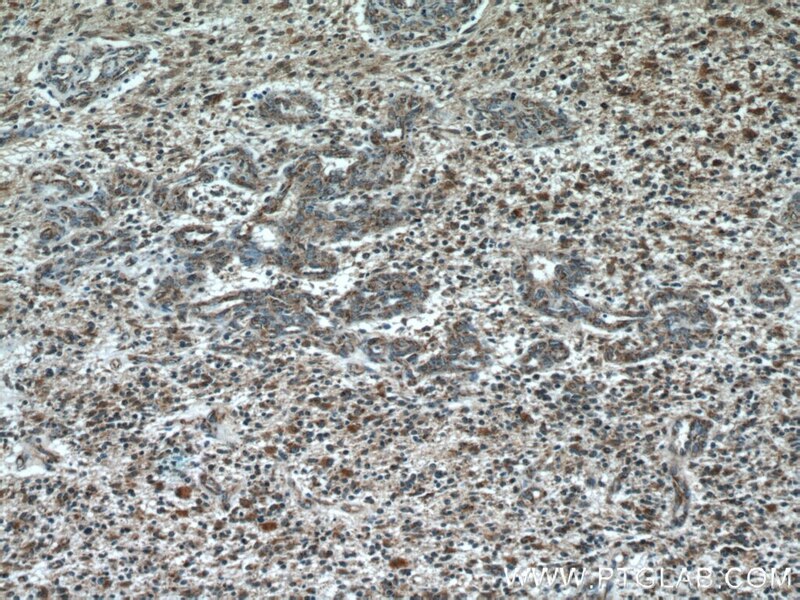 The antidepressant sertraline inhibits translation initiation by curtailing mammalian target of rapamycin signaling. 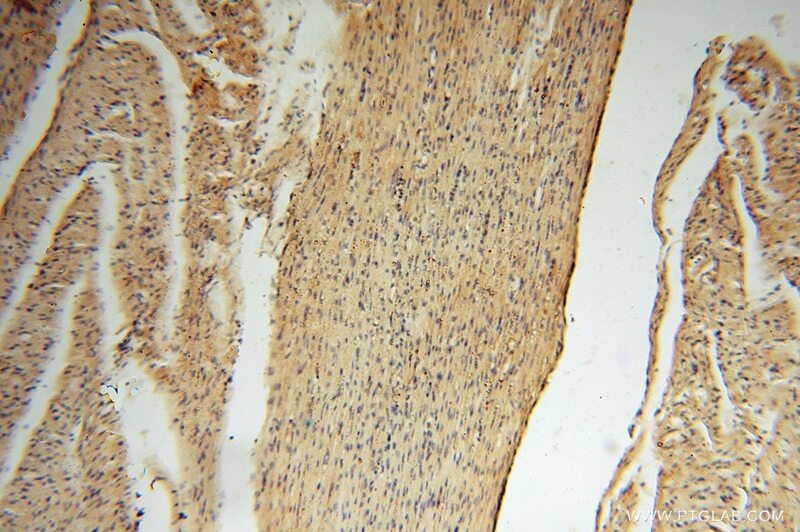 REDD1 attenuates cardiac hypertrophy via enhancing autophagy. 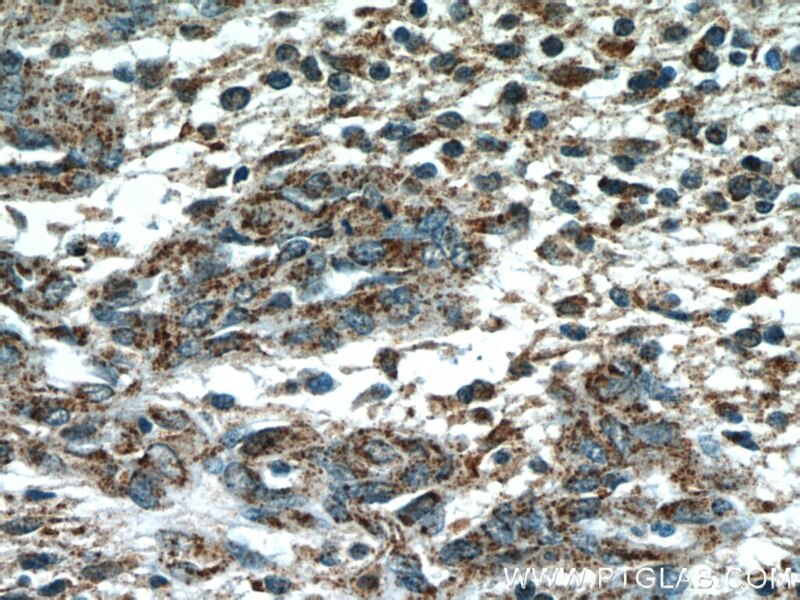 REDD1 functions at the crossroads between the therapeutic and adverse effects of topical glucocorticoids. 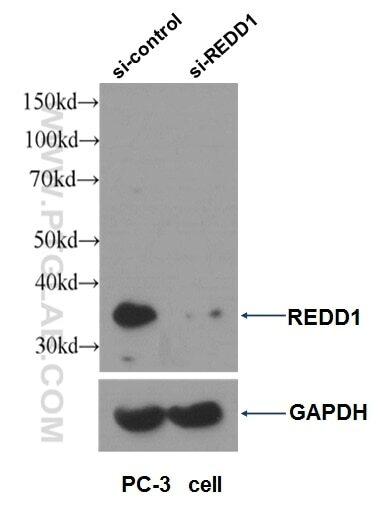 Suppression of REDD1 in osteoarthritis cartilage, a novel mechanism for dysregulated mTOR signaling and defective autophagy. 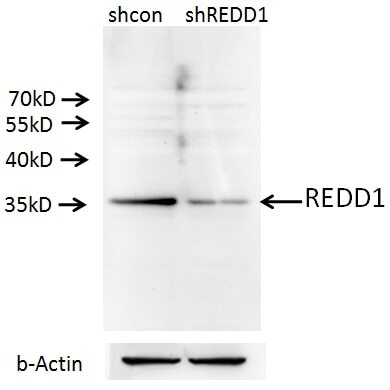 A549 cells (shcontrol and shRNA of REDD1) were subjected to SDS PAGE followed by western blot with 10638-1-AP (REDD1 specific antibody) at dilution of 1:500.